​Juventus manager Massimiliano Allegri has clarified that Medhi Benatia submitted a transfer request, heading into the Bianconeri's trip to Lazio in Serie A on Sunday. The Moroccan international is reportedly heading to Qatari side Al-Duhail, with Biancocelesti defender Martín Cáceres due to replace the centre-back, having undergone a medical on Saturday ahead of what will be his third spell at La Vecchia Signora. 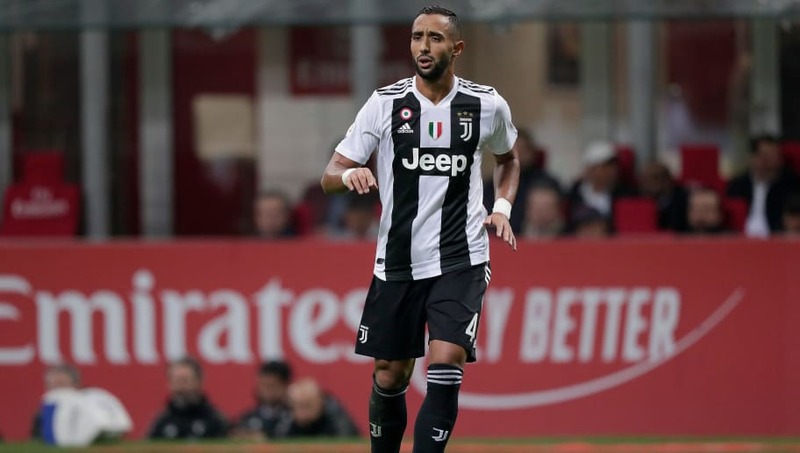 Benatia has made just six appearances in all competitions this campaign and wanted to leave, according to Allegri, who admitted that the 31-year-old's decision put him at odds with the club, who had no other option than to respect the player's wishes and grant him permission to depart. As quoted by ​Football Italia, Allegri said at his press conference: "Benatia asked to leave, he made a different choice to our intentions and the club gave him what he wanted." The ​Juve boss explained that keeping hold of the unhappy defender wouldn't have benefitted either party and the club sought it was best for him to leave, although Allegri claimed he was disappointed that Benatia was exiting the club, having performed well since joining permanently in July 2017. "There was no point keeping a player who didn’t want to be here. In any case, Benatia had some good years at Juventus and I too am sad he is leaving, but I cannot get inside his head and change his mind for him. He made this decision and that's it." The league leaders travel to the capital to face Lazio on Sunday, hoping to maintain their nine-point lead at the top of the table, and the proposed addition of Cáceres from Sunday's opponents, proved to be popular for Allegri. "Along with the club, we evaluated other profiles that we could bring to Juventus and were fortunate that Caceres accepted. I'm very happy."